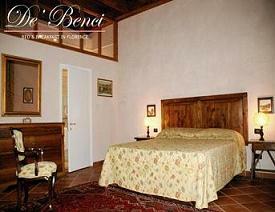 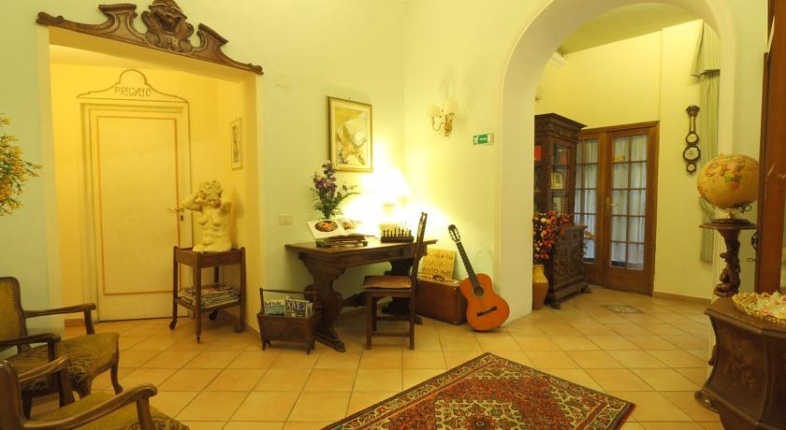 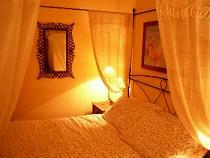 The Casa di Barbano is a classical style, family run, B&B that, while offering modern comforts, conserves its antique charm. 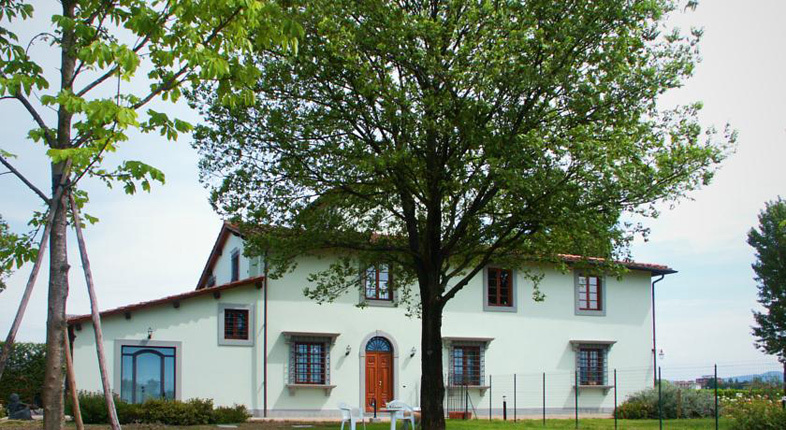 Signore Barbano, once a resident here, was a famous land owner and vegetable merchant in the 1800s and this, his old house, is situated near Piazza Indipendenza, once the citys vegetable garden. 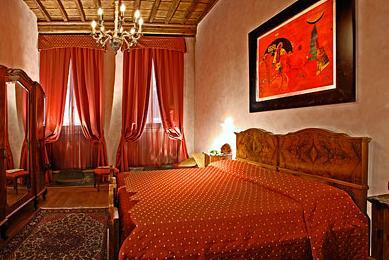 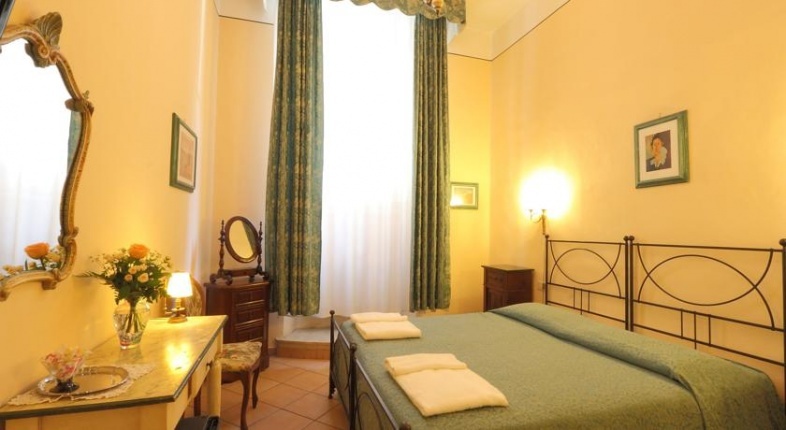 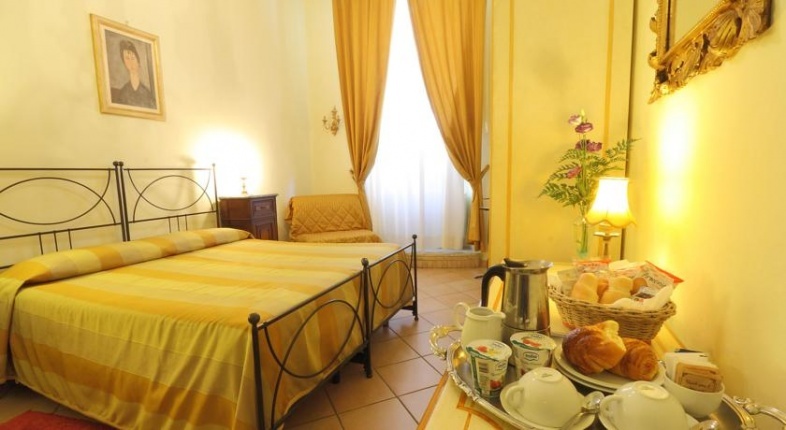 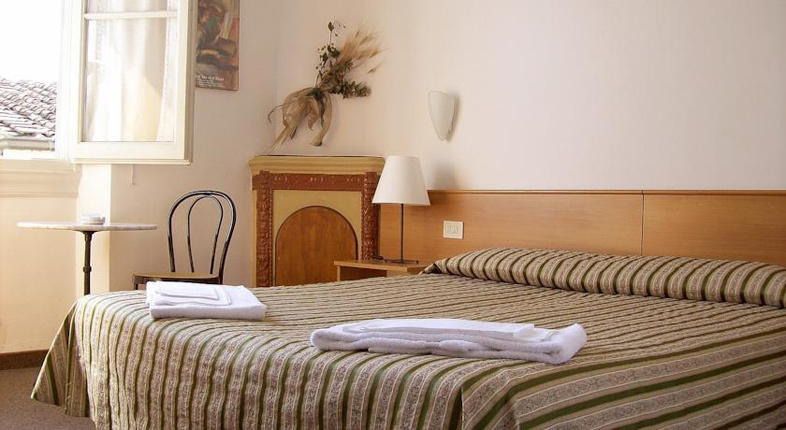 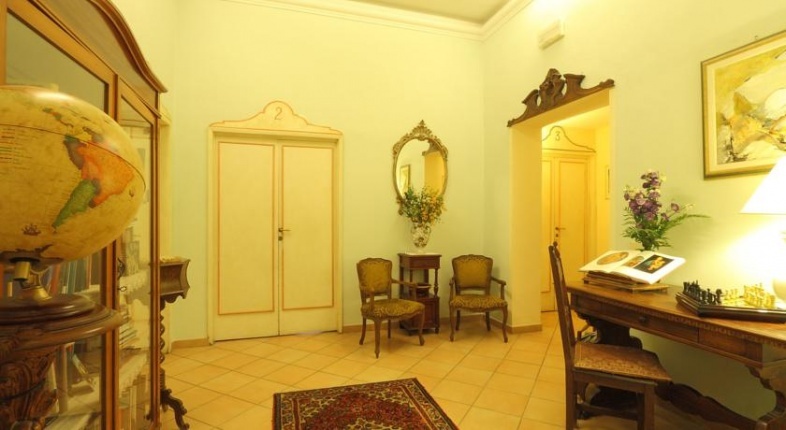 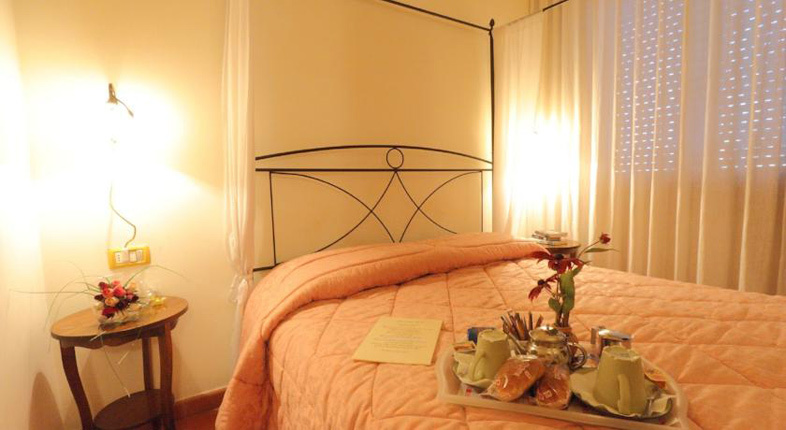 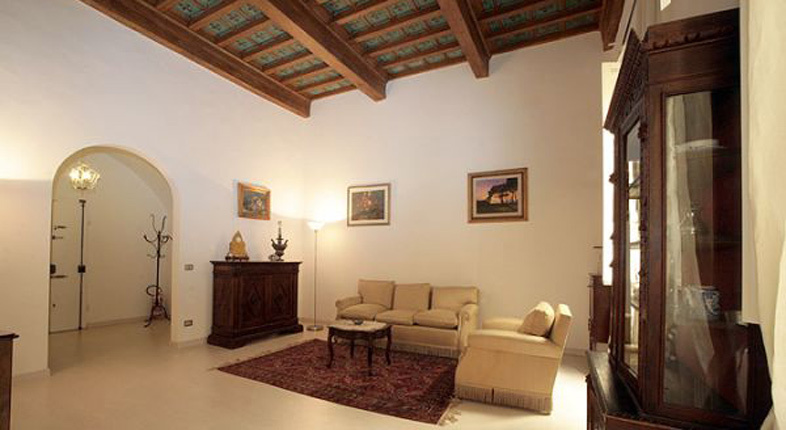 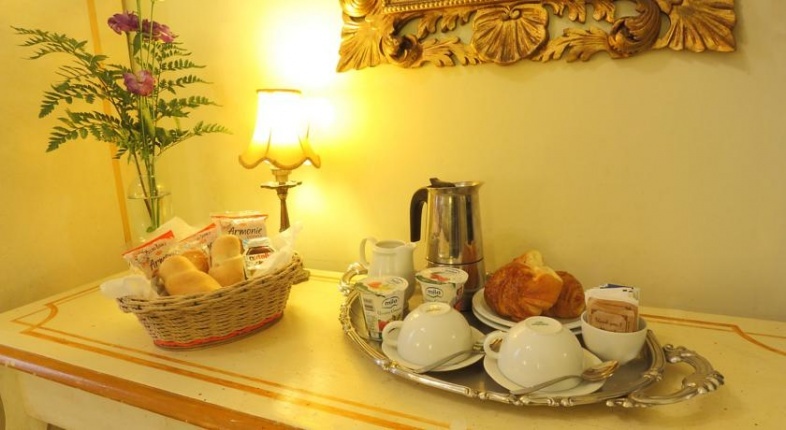 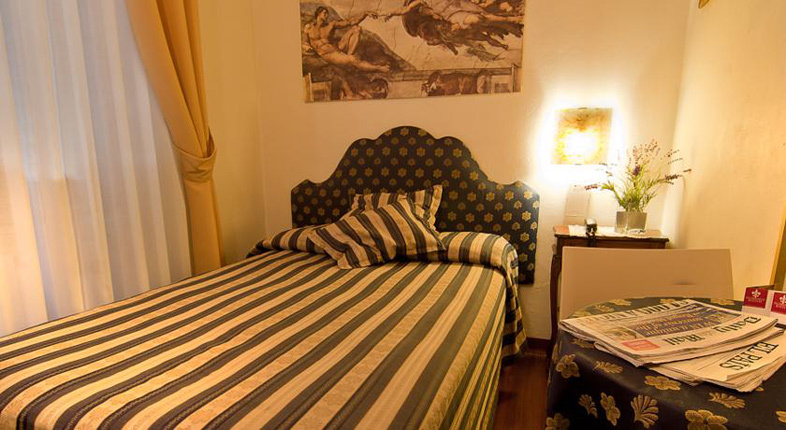 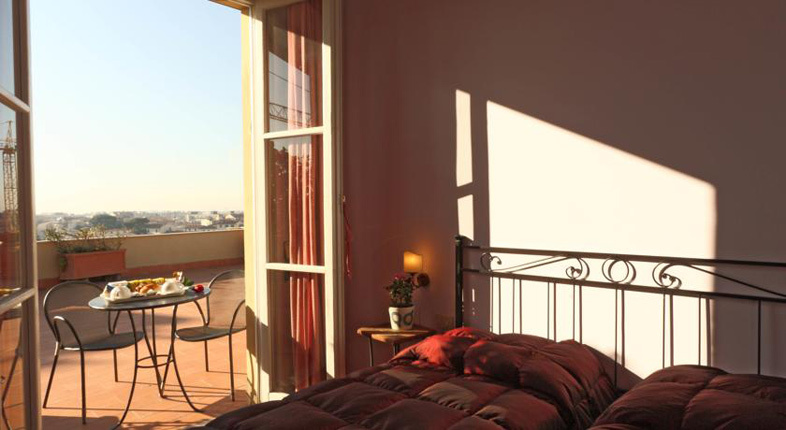 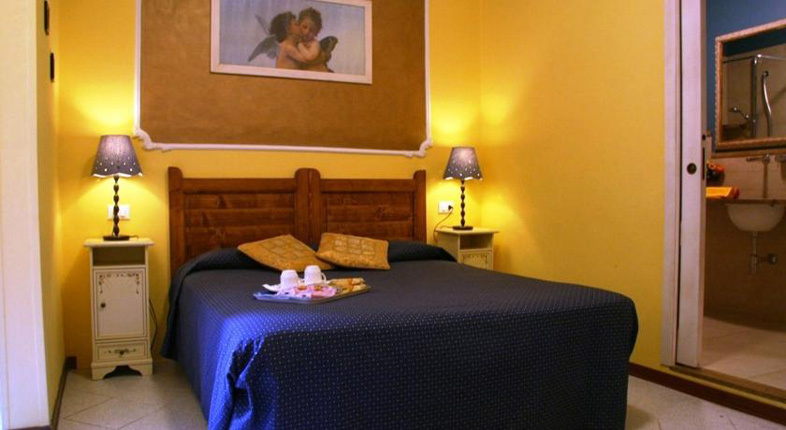 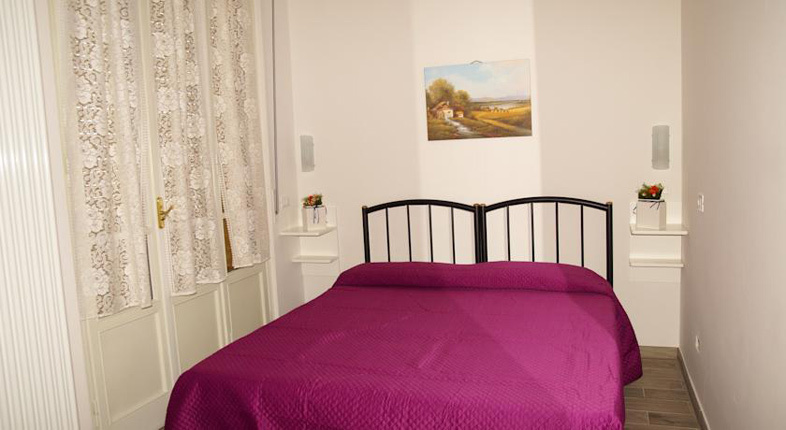 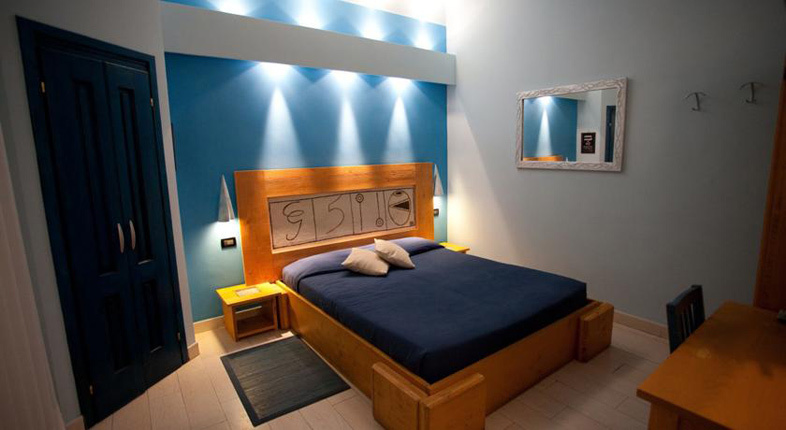 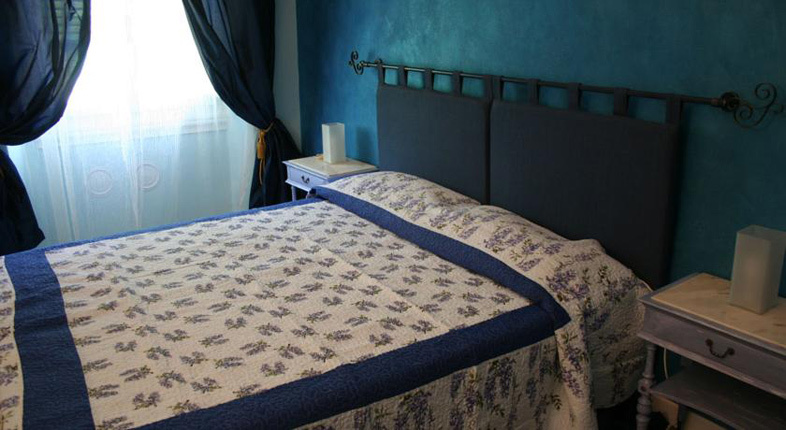 Casa di Barbano, located in the historic center of Florence, is a five mins. 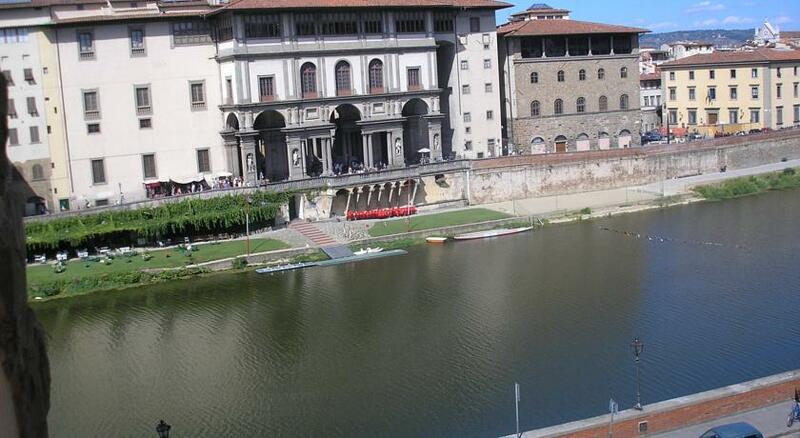 walking distance from the train station. 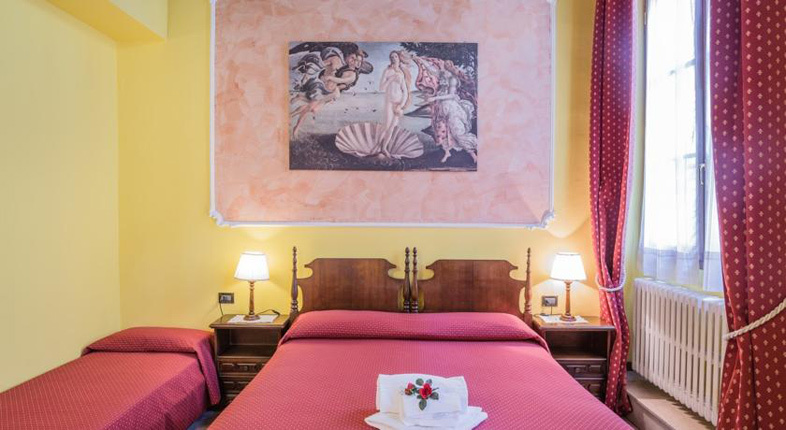 A pleasant stroll through the close by San Lorenzo market will bring you to heart of Renaissance Florence and the great Duomo cathedral. 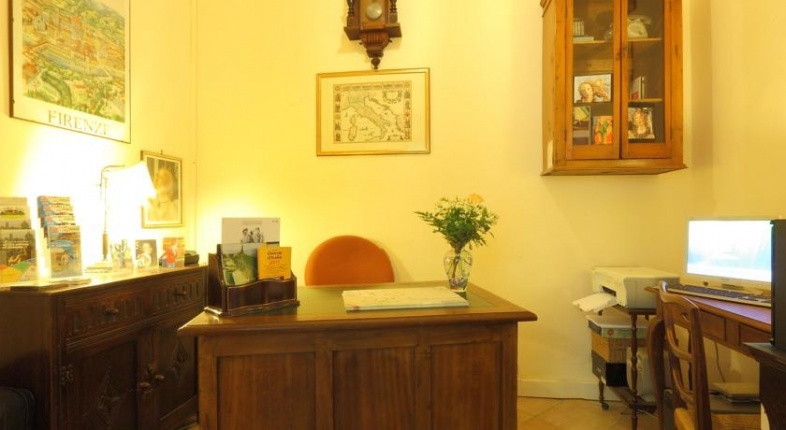 Situated on a quet street, Casa di Barbano is also located just a block away from Fortezza da Basso (an important exposition center), and two blocks from the Palazzo dei Congressi (a conference center). 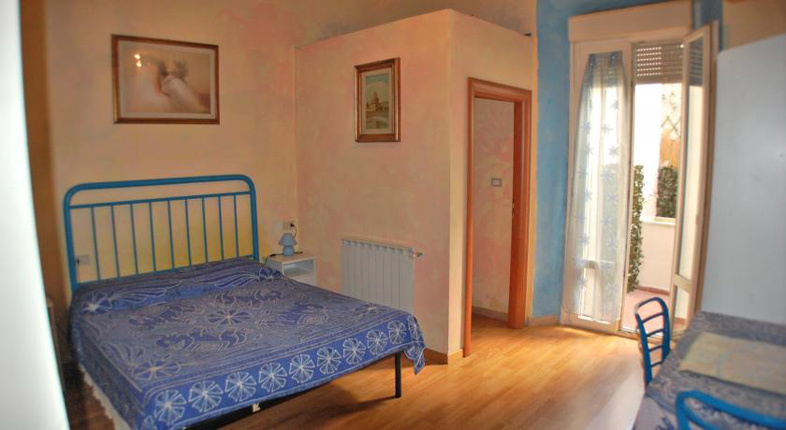 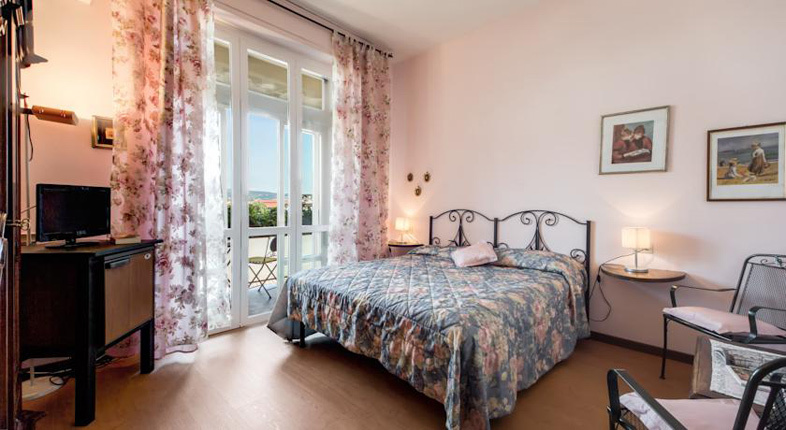 All the rooms in Casa di Barbano are spacious, quiet, luminous, and complete with a private bathroom, air conditioning, TV, safe deposit box, and hair drier. 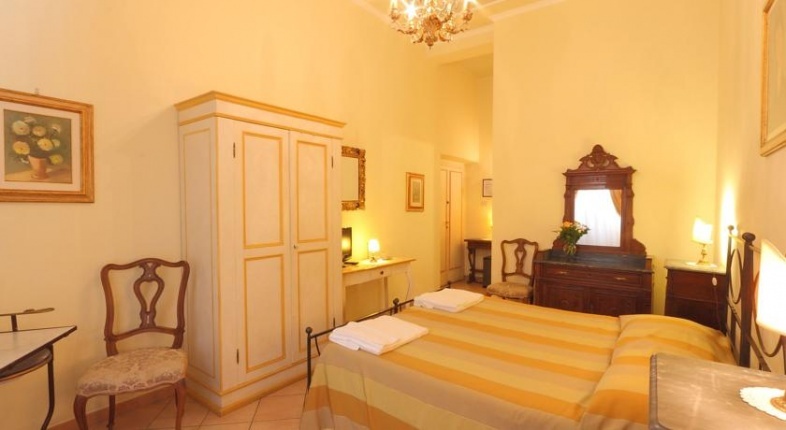 Being a B&B situated on the groucd floor, it is extremely easy for the travler to transport suitcases. 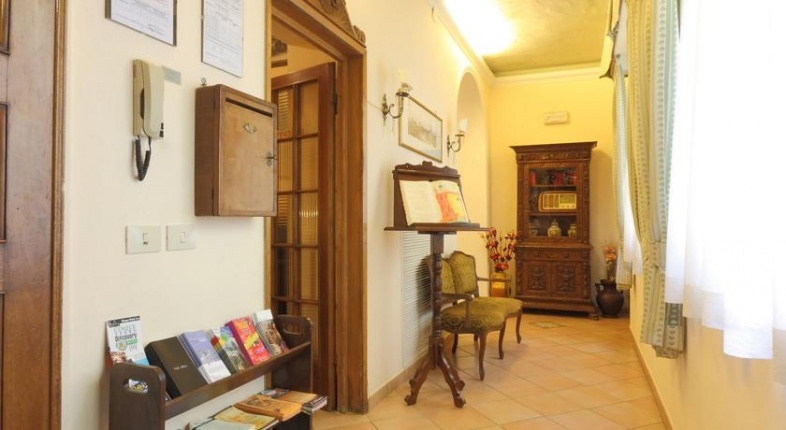 In this friendly atmosphere one can fimd books to consult, a guitar to play, the use of a refrigerator, and a telephone for short conversations. 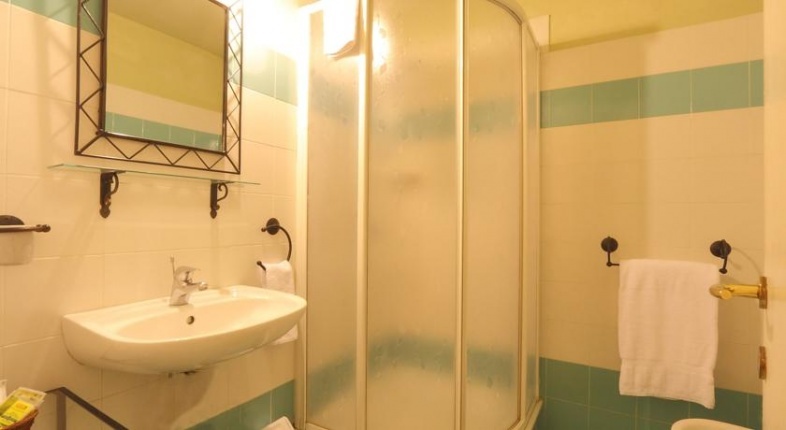 We hope to hear from you, Thank you.